Lydia from popular television series “Yolo” real name Christabel Amoabing has advised people not to tag her as a slay queen since she is too decent to fall into that category of ladies. According to her, the fact she wears and looks good her dresses doesn’t mean she is doing that to slay for the camera’s but rather those are the dresses she loves to wear for that occasion. 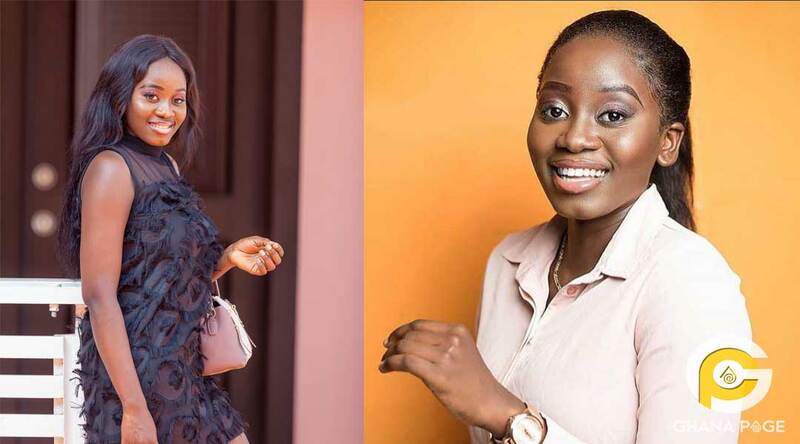 Lydia who appeared on “Uncut” hosted by blogger Zionfelix when asked if her comments that she is too decent to be called a slay queen meant that the ladies who are associated with the particular tag are indecent, Christabel replied with a laugh and failed to give a verbal confirmation of any sort. Christabel is currently one of the cast in the ongoing “Sadia” series that is been aired on TV3. 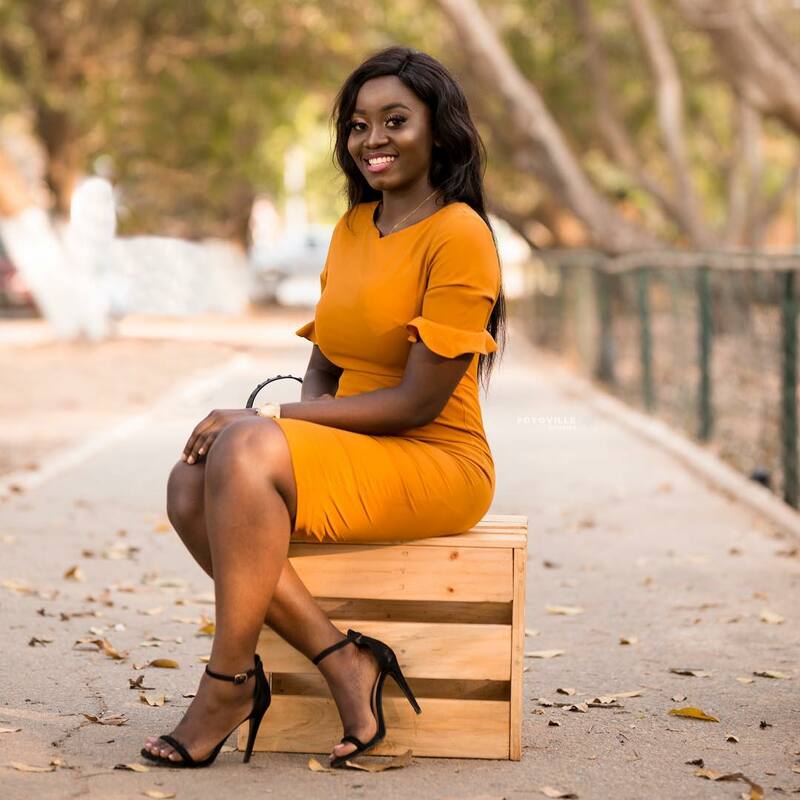 The post I’m too decent to be a slay queen – Yolo Actress appeared first on GHANAPAGE™. VIDEO: Military officer Captured Lashing A Driver As If Ghanaians Are Still Under Military Rule – WTF!